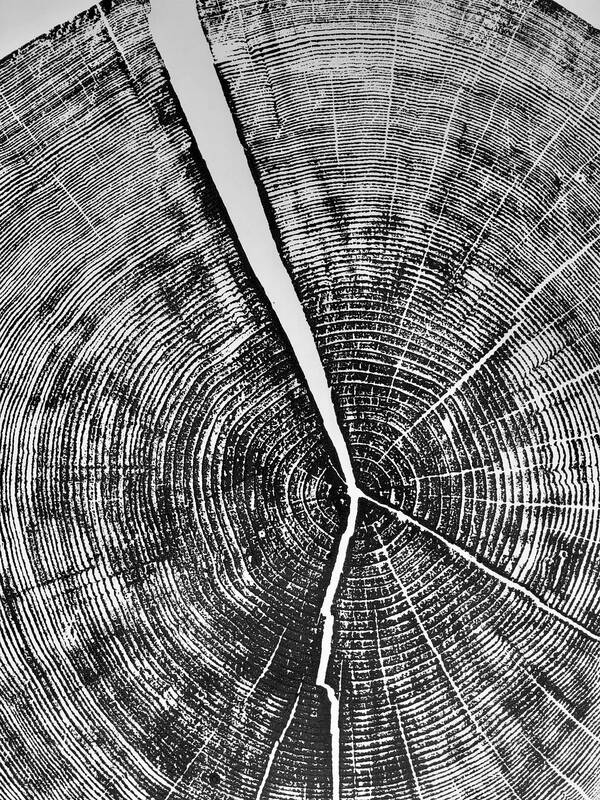 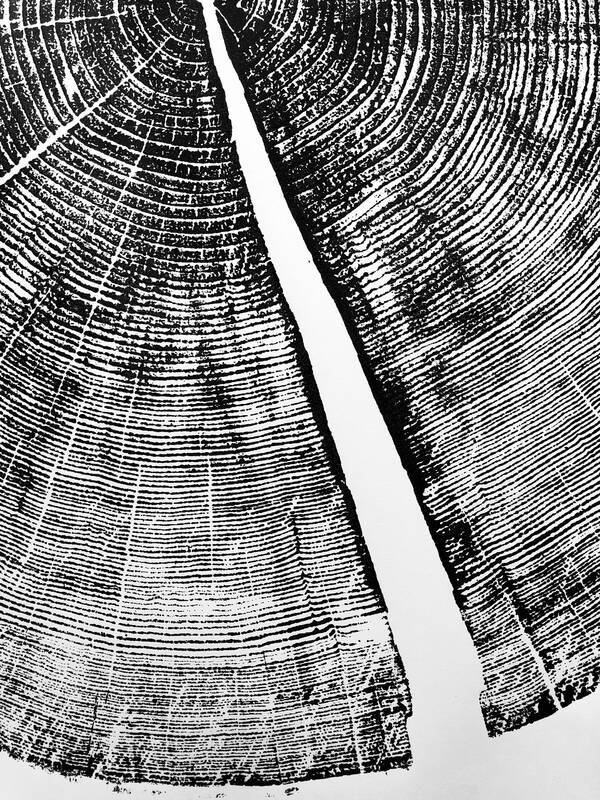 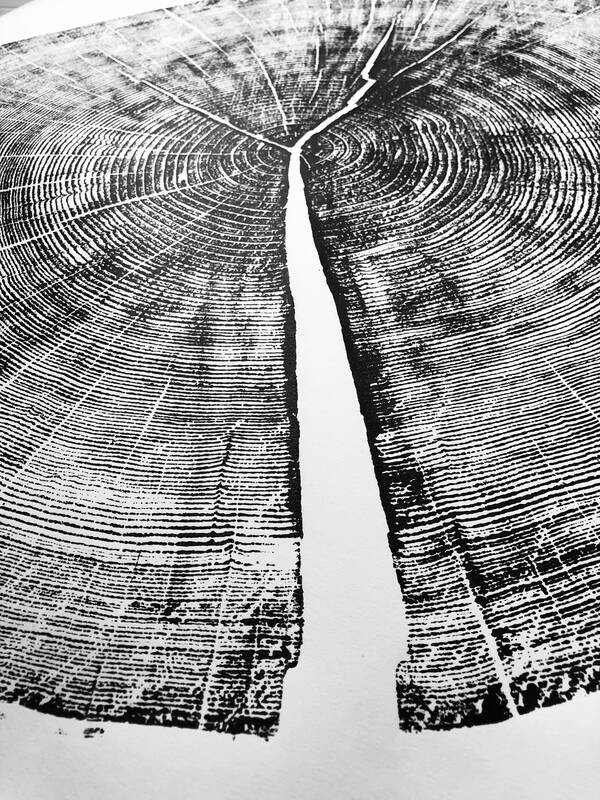 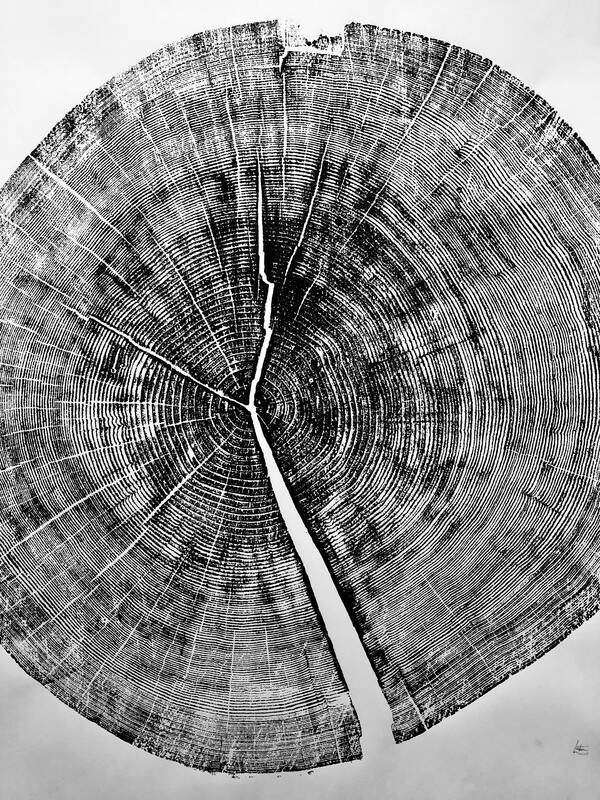 Real tree ring art print, from Yosemite National Park 36x36 inches. 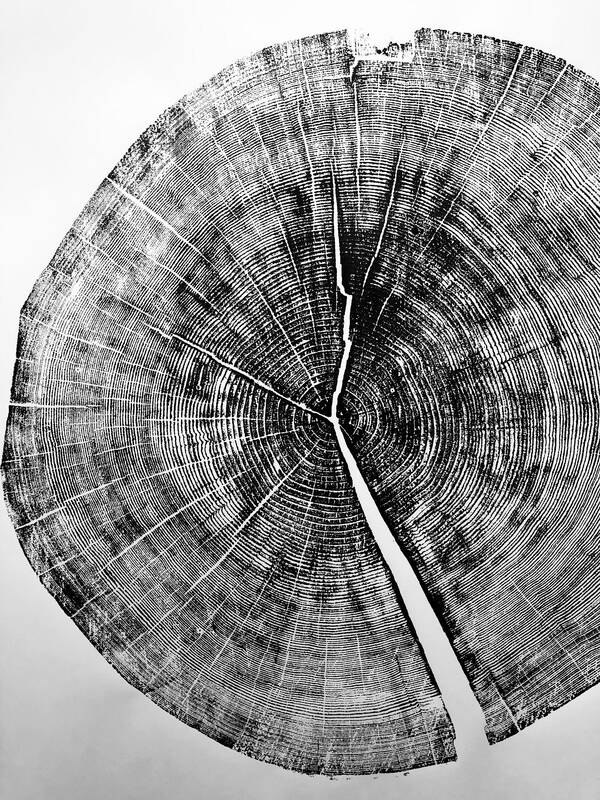 Inspired by nature and pressed by hand, not machine by Erik Linton. 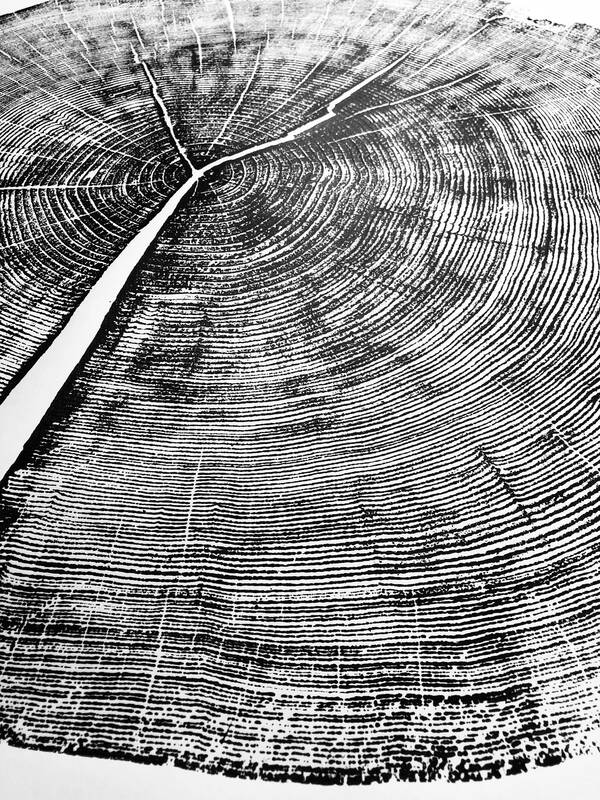 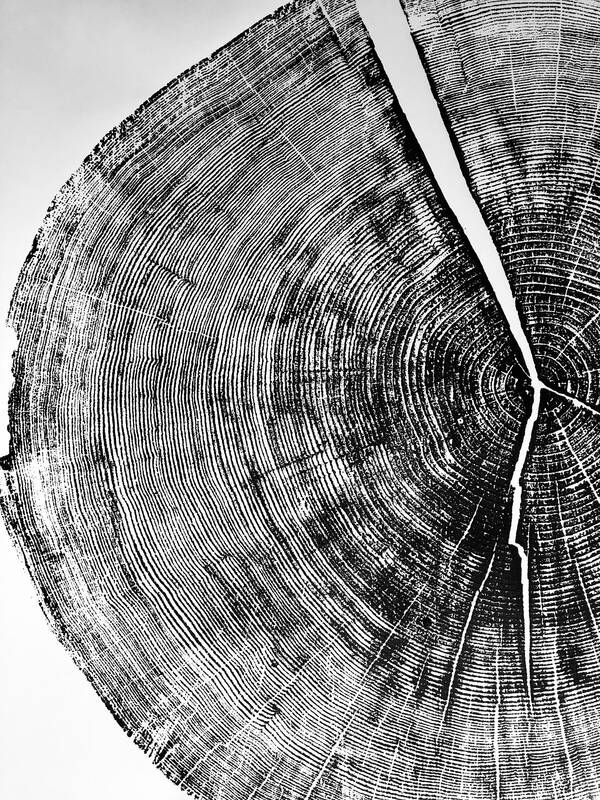 This tree ring print is definitely one of my personal favorites. 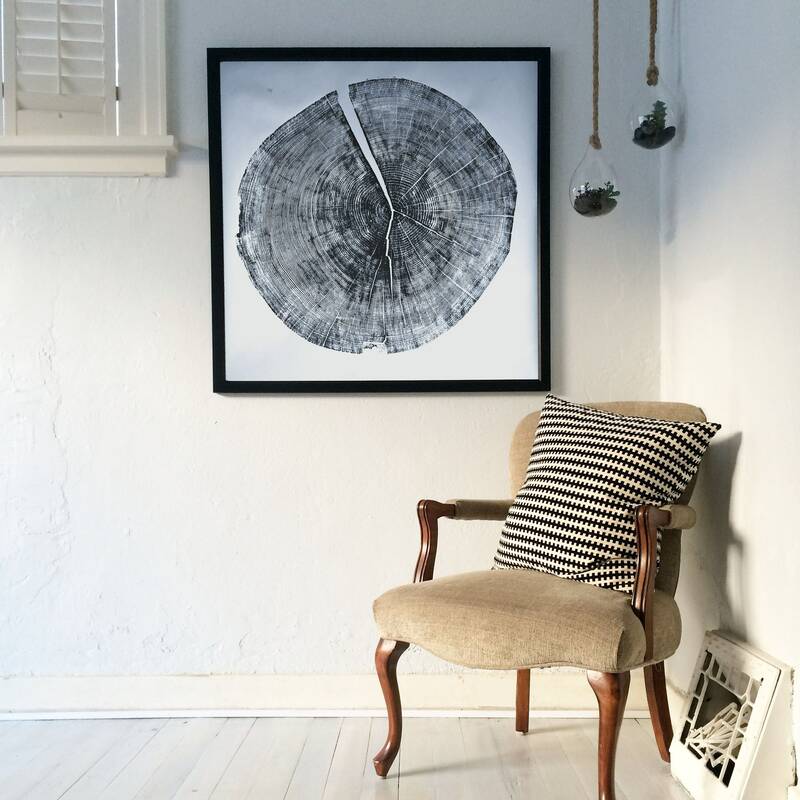 This print is an amazing way to remember one of the prettiest places. 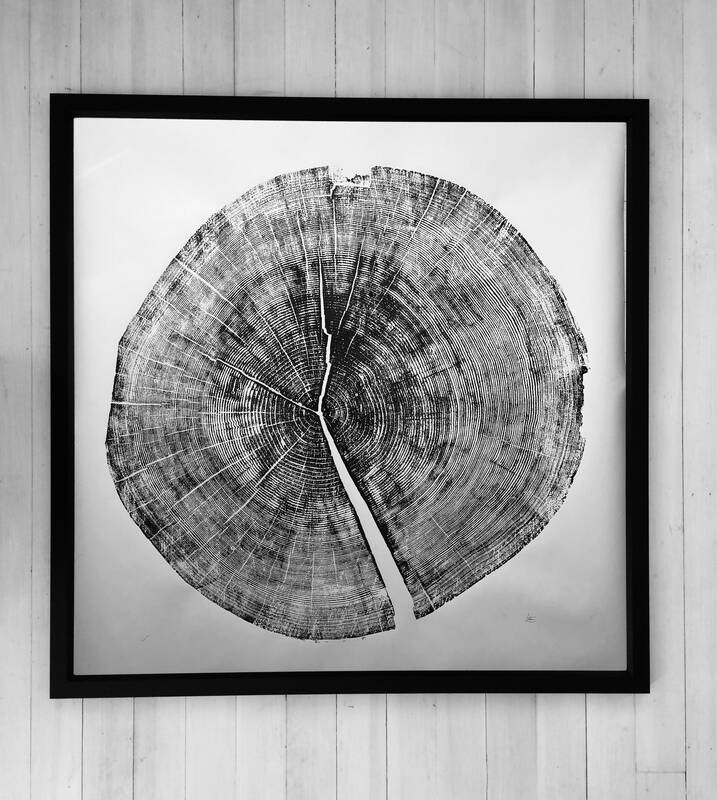 This print is made from a large ponderosa pine that was previously fallen and cleared by the forest service. 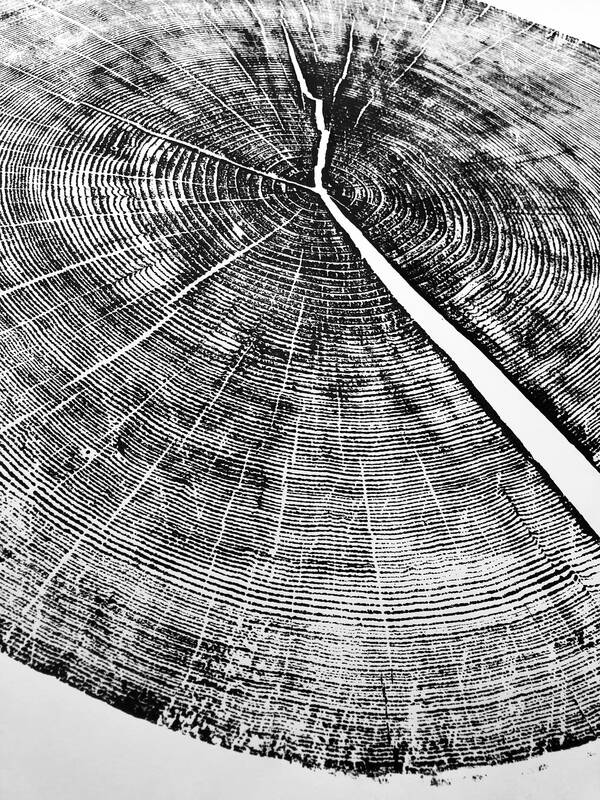 Each print is made by hand by printing directly from the wood of the tree.